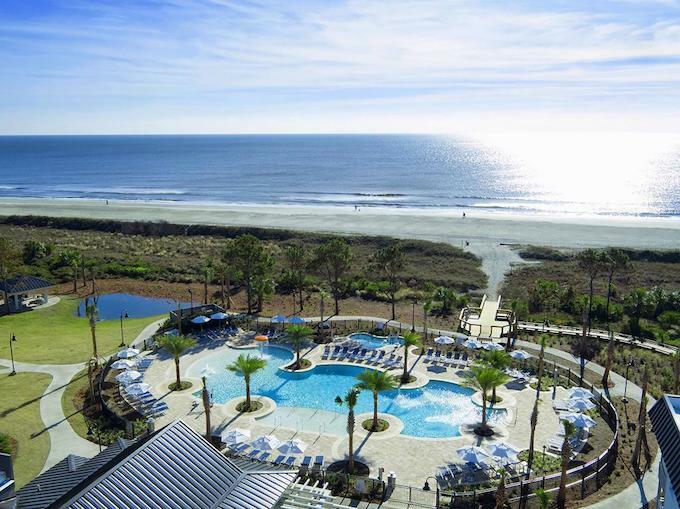 Hilton Grand Vacations (HGV) has announced the appointment of general managers for two of its resorts in South Carolina. Caleb Graham has been named general manager of Ocean Oak Resort by Hilton Grand Vacations Club, and Tiffany Davis takes up the same role at Ocean 22 by Hilton Grand Vacations Club. In their new roles, Graham and Davis will provide strategic oversight of daily operations at their respective resorts, focusing on maximising owner, guest and team member satisfaction. Erik Johnson, senior director area operations – South Carolina, said: “Caleb’s professional growth at HGV over the last 10 years has been nothing short of stellar. “He has not only proven himself as a natural team leader during his tenure, but he has also left a tremendous impression on our owners and guests. He is the perfect fit for the role of general manager at this growing resort. HGV, along with its development partner, Strand Capital Group, opened the first phase of Ocean Oak in 2016. The company plans to develop a second phase that will add 60 units to the premier oceanfront resort. With more than 26 years of progressive experience in hospitality, Graham joined HGV in 2008 as front office manager at Hilton Grand Vacations Club at Tuscany Village. Most recently, Graham served as director of guest services at Tuscany Village. 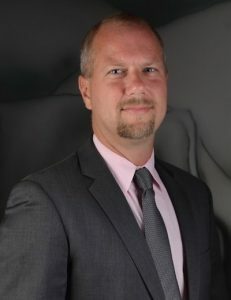 Prior to joining HGV, Graham served as director of operations for The Plaza Resort & Spa and general manager for Boardwalk Inn & Suites Daytona Beach. 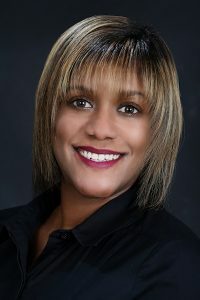 With nearly 20 years of hospitality experience, Davis has held progressive leadership roles in the housekeeping, food and beverage and operations departments before serving as general manager of Embassy Suites Mandalay Beach Resort in California. There, she successfully increased trust and engagement scores, developed key standard operating procedures for various departments and introduced several revenue-generating opportunities. HGV, alongside development partner Strand Capital Group opened Ocean 22 in 2015. 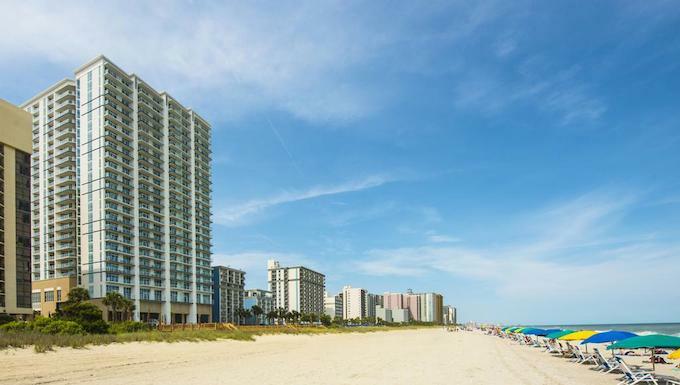 The 24-storey resort is located directly on Myrtle Beach, with access from Ocean Boulevard, and is just steps away from Myrtle Beach’s award-winning golf courses, signature boardwalk and popular shopping and dining.